DETAILED GUIDE FOR THE JUSTICE ARCANA. WILL UPDATE THIS AS WE GO ALONG. WILL ALSO TRANSLATE THE JAPANESE AS SOON AS THE ENGLISH COMES OUT. A high school student with a keen sense on detail, Gorou is widely known as "The Second Advent of Detective Prince." This is a Persona 5 confidant guide for the Justice Arcana. For other confidant guides, head over to the Persona 5 top page. A high school student with a keen sense of detail, Goro is widely known as “The Second Advent of the Detective Prince.” Although he appears quite popular, there is a darker side to Goro. His past haunts him, his mother having committed suicide and his father having abandoned him. Growing up, he as a loner, unable to befriend anyone. These circumstances fueled Goro’s longing to become a detective. Despite his past, Goro feels a sense of fulfillment by joining up with the Phantom Thieves of Hearts. This grants him a glimpse of the happiness he has been longing for. Goro still feels bothered as there are still some conflicts within him, though. His character is possibly inspired by Kogoro Akechi, a fictional detective created by the Japanese writer Ranpo Edogawa. This might also branch out as an inspiration from Sherlock Holmes. 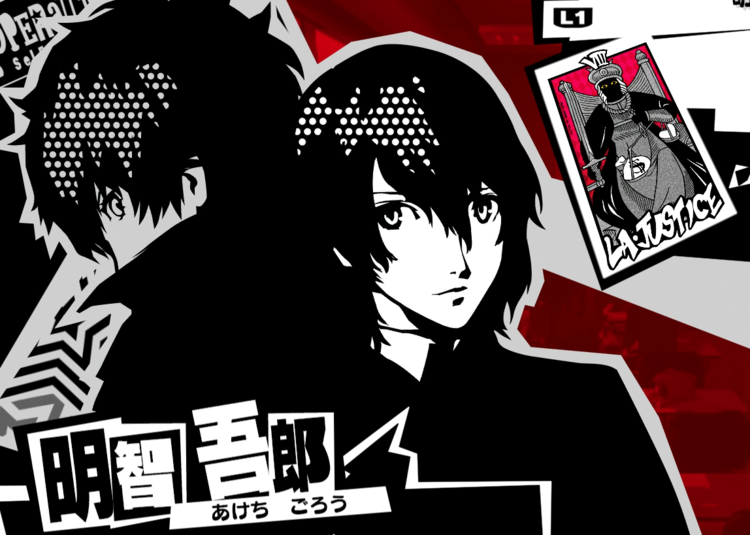 Click here to see the full list of Confidants in Persona 5 as well as how to max out each of their Social Links. Goro Akechi is unlocked in the Story. Paper Fan Recovery Attacks can be passed to Baton Pass holders. Attack is boosted when attacks are passed this way.